If only her gown hadn't been so fully cut, or she hadn't been caught kissing that prince . . . 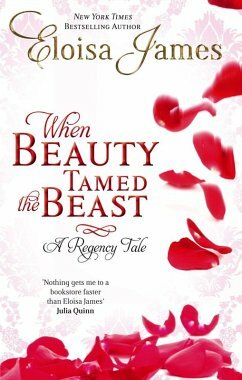 But now the ton believes Linnet to be with royal child - and therefore unmarriageable - so she might as well make her desperate father happy by consenting to wed a beast. A brilliant surgeon with a reputation for losing his temper - and a wound believed to have left him . . . incapable - Piers, Earl of Montague, should welcome a bride-to-be carrying a ready-made, blue-blooded heir. 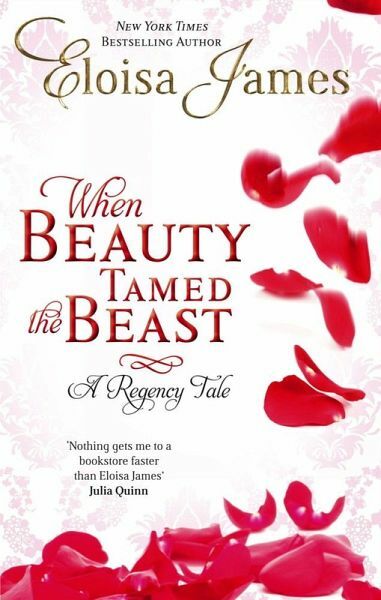 But Piers isn't fooled by the lady's subterfuge, and though Linnet's devilishly smart and charming with a loveliness that outshines the sun, there will be no wedding of beauty to beast.